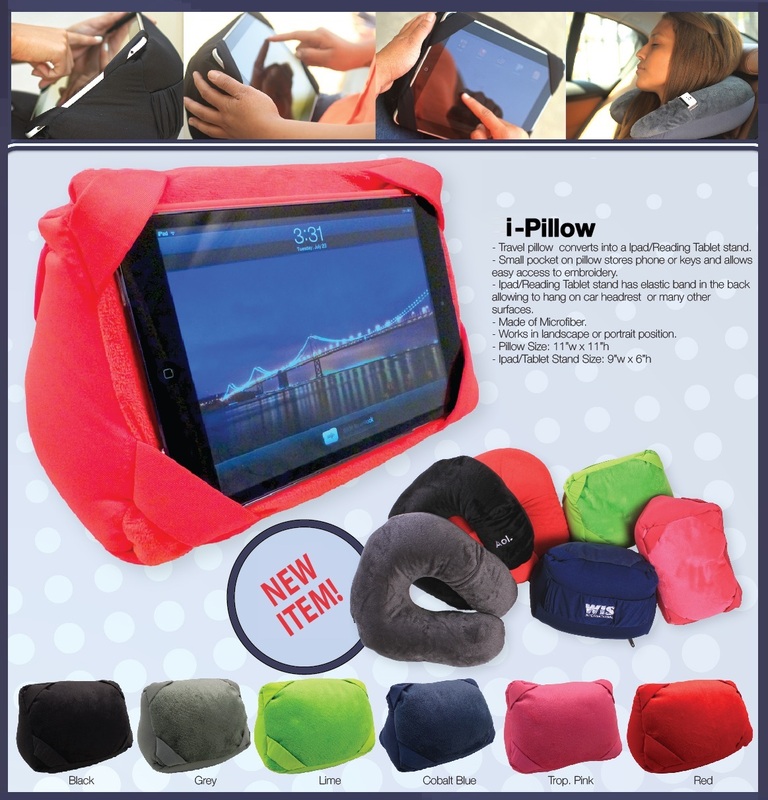 Introducing the i-Pillow: the 2-in-1 Travel Pillow + Tablet Stand! This little pillow is big on comfort as it converts into a Tablet Stand. A small pocket conveniently stores phone or keys. The elastic band in the back enables hanging on a car headrest. Made of soft microfiber this works in landscape or portrait position, and also makes a fantastic napping companion. Your corporate logo is embroidered for a great promotional item that’s ready to go. 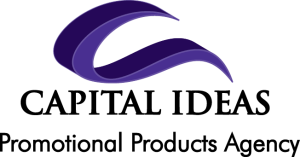 Contact Capital Ideas for headache-free promotional solutions!